It’s time for the Friday Pick Me Up post – this year, we are starting out 2014 with a series of cool ideas for panel extenders, to make your workplace not only more efficient but more fun! 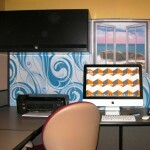 Create an underwater mural on your cubicle extender wall, with fish swimming lazily between corals and anemones. This works even better if you can create a background that enhances the deep sea vibe. Hang a pair of flippers or a snorkel rakishly from one corner of the cubicle wall and insist anyone speaking to you address you as Captain and sir. Reply “Aye aye” to any superiors who wander by and mutter to yourself about keelhauling whoever switched the coffee for decaf. At the very least you’ll be a shoo in for any prizes handed out on talk like a pirate day! A bit too much? 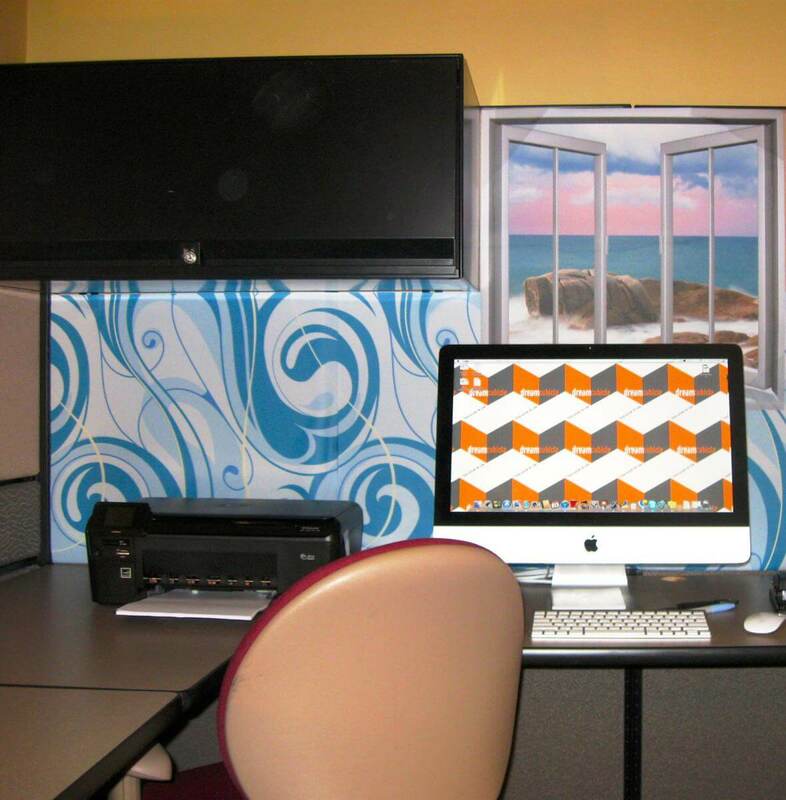 Well, you could simply hang cat pictures on your cubicle extender wall and call it a day… Seriously, what do you do about your own cubicle decor when you have higher walls to cover?